The iconic French brand is most famous for being the creator of clipless pedals, however, it also knows a thing or two about carbon bikes. 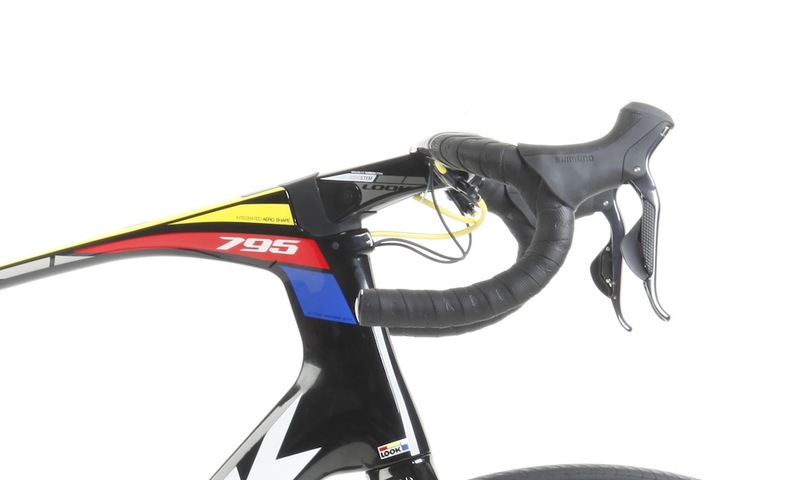 Together with the immediate success of its first carbon-fibre frame that was ridden to victory at the 1986 Tour de France by Greg LeMond, groundbreaking technology is very much at the forefront of this iconic French company’s proud and successful history. Greg LeMond in 1986. Photo: Graham Watson. The company’s latest flagship steed is the result of 10 years of R&D and comes in two versions — the 795 Aerolight is equipped with integrated brakes and the 795 Light uses standard calipers. 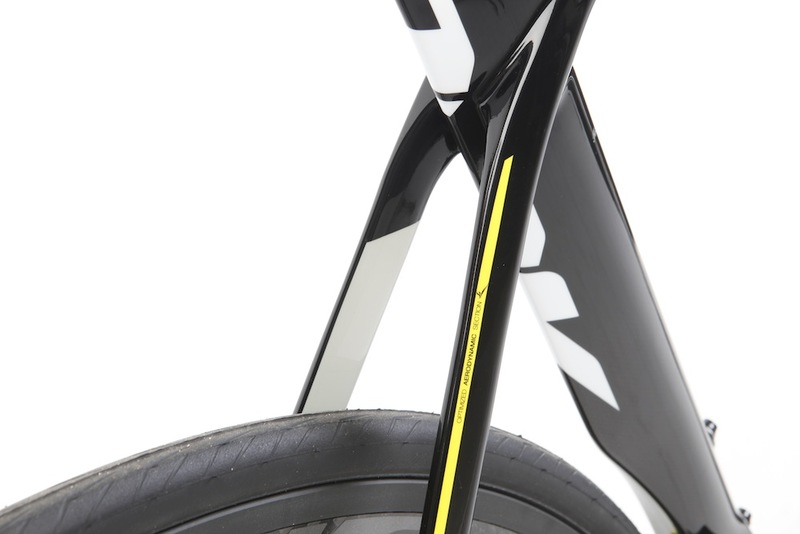 At its launch in January 2015 the Aerolight was claimed to be “the most aerodynamic bike ever”. This is up for debate, but one thing that can’t be disputed is that it is clearly designed with speed as its number one priority. 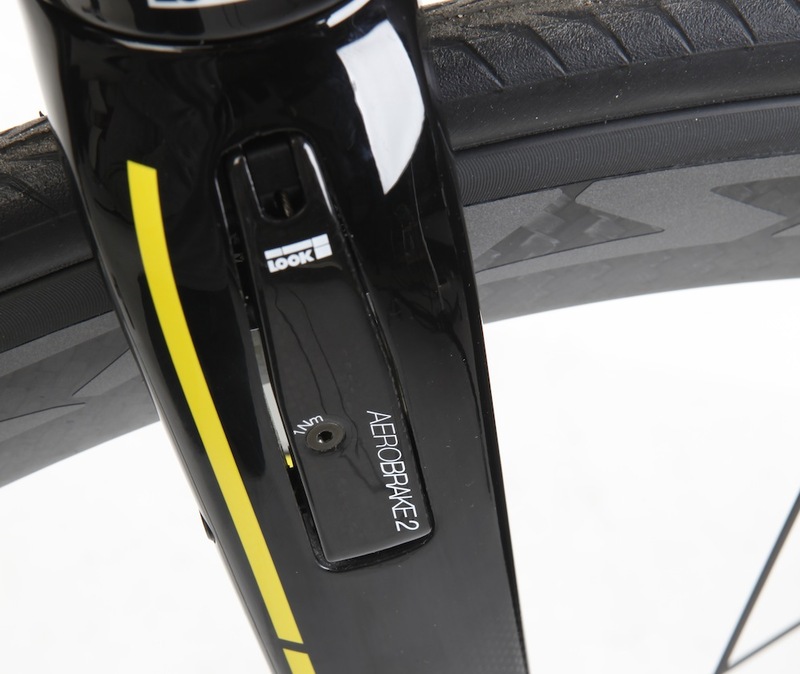 Any aero road bike worth its salt will use component integration and aerodynamic tube profiles to help the bike slip through the air. Whilst ticking these boxes in spades, the Aerolight stands out from the crowd with its high level of adjustability. 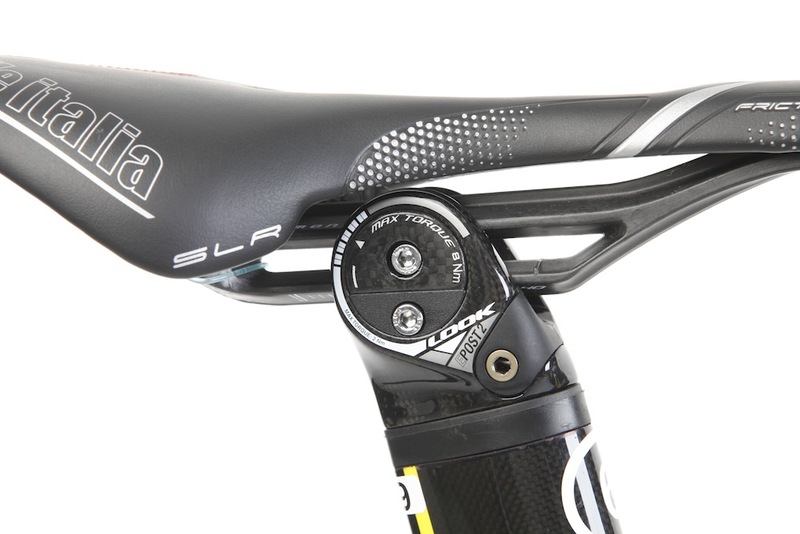 The crank length can be altered between 170mm, 172.5mm and 175mm, the saddle height can be changed by adding spacers to the integrated seatpost and even the stem angle can be adjusted from -13° to +17° to achieve the perfect riding position. 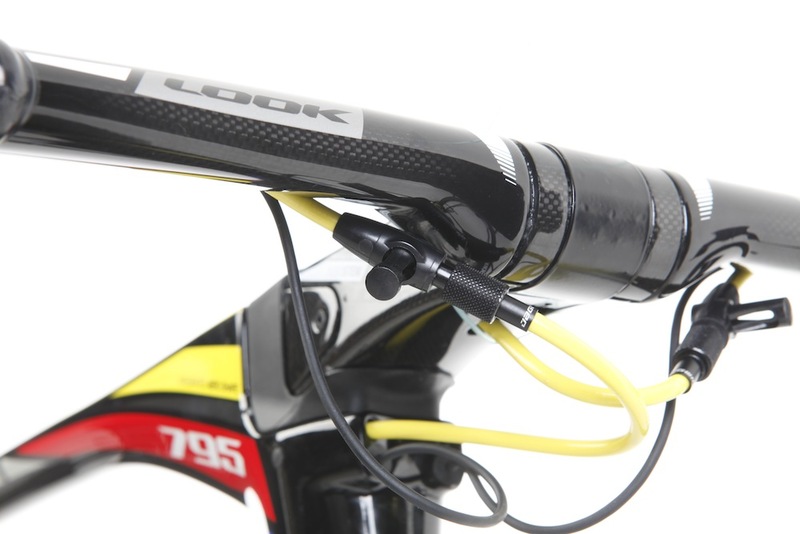 Head-on, the Aerolight is very narrow but it is side-on that you fully appreciate the eye-catching fully integrated stem. It sits flush to both the head tube and top tube with the Shimano Di2 junction box recessed in the top tube — the primary objective is aerodynamics but at the same time it enhances the aggressive look created by the steep sloping top tube. 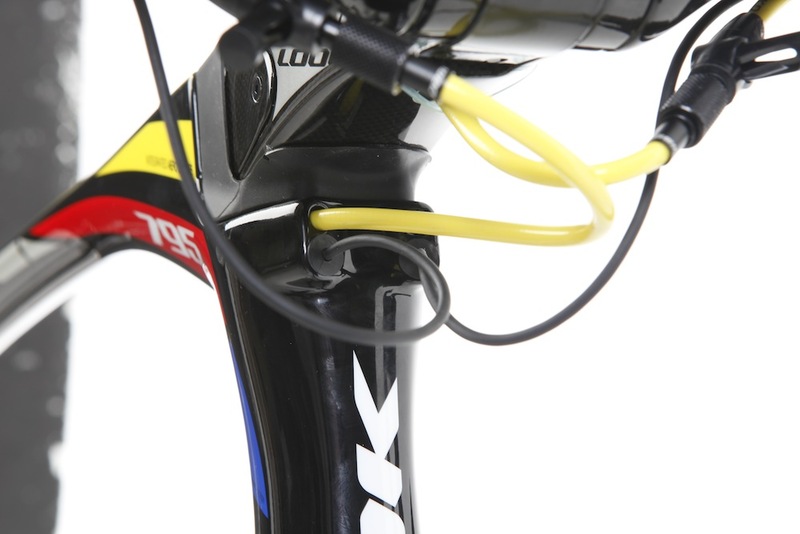 The tubes are teardrop shaped to reduce turbulence and, as you’d expect from a bike promising “successful integration”, the cables are internally routed and the front brake is hidden in the fork. 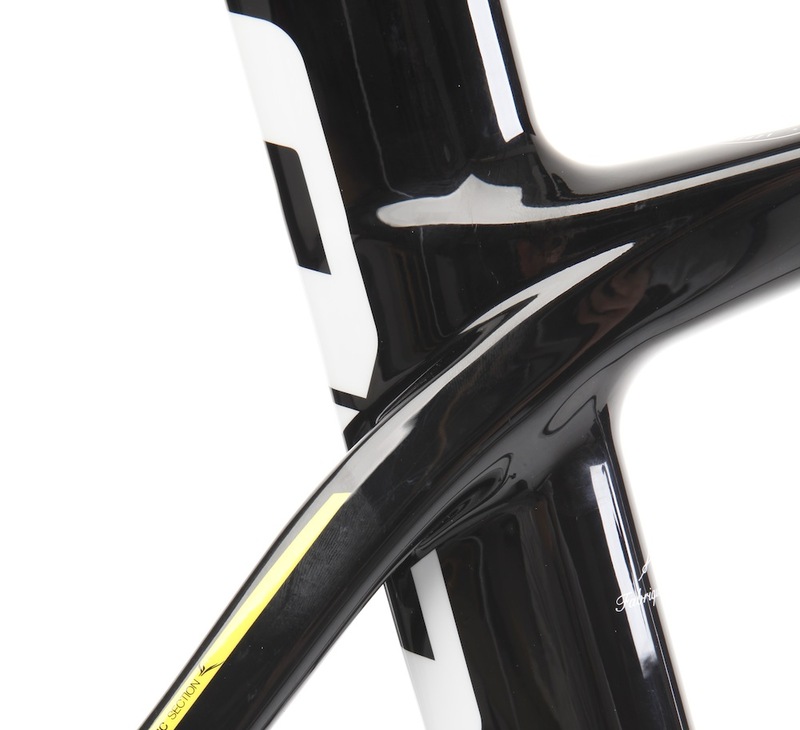 Often there is a slight weight penalty associated with aero road frames, but the Aerolight’s carbon frame feels light and stiff, in part due to the use of very high modulus and 1.5k ultra-light carbon sheets. How much faster is an aero road bike? 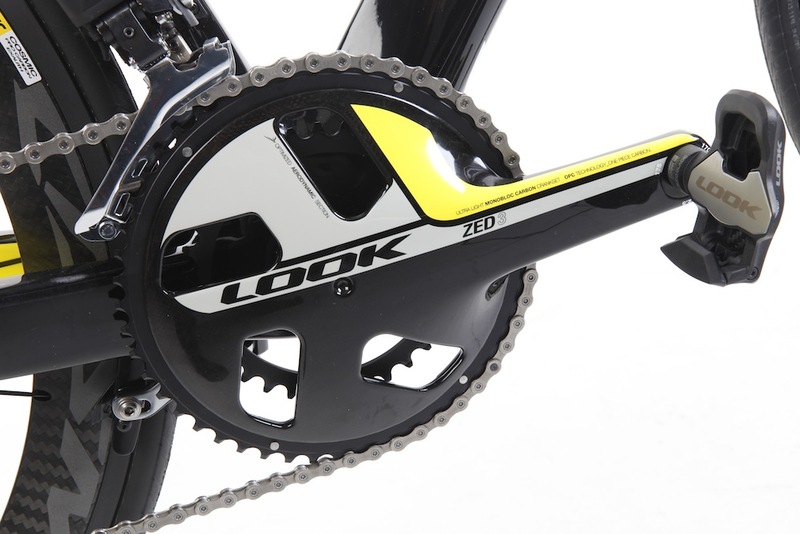 Included in the Look 795 Aerolight Proteam’s frameset price you get the aero one-piece carbon ZED 3 crankset; other than that you are free to create a bespoke machine. This test bike came equipped with a Shimano Ultegra Di2 groupset and, somewhat surprisingly for a top-end road bike, an 11-28t cassette and a compact 50/34t chainset. The 52mm-deep Mavic Cosmic Pro Carbon wheels sit towards the higher end of the French company’s clincher wheelsets and look and feel fast. 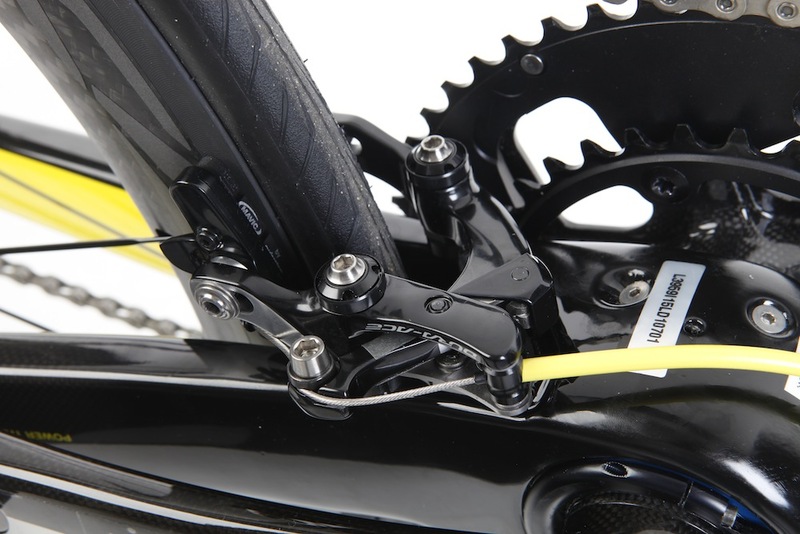 Look’s proprietary integrated aero mechanical front V-brake and the direct-mount Shimano Dura-Ace brake, positioned behind the bottom bracket worked well but did take a while to bed into Mavic’s Exalith braking surface. On the flat the bike is noticeably fast and holds its speed well — yet when accelerating out of corners it didn’t quite have the zip of comparable ‘superbikes’. Braking is impressive and along with a sharp and responsive handling gave me confidence to corner and descend at speed. The rear end of the bike was also pretty comfortable for an aero road bike — the seatpost’s elastomer inserts do a good job of absorbing road vibrations. The Aerolight is unquestionably a top quality bike and when it was first released it led the way in terms of aerodynamics and integration. 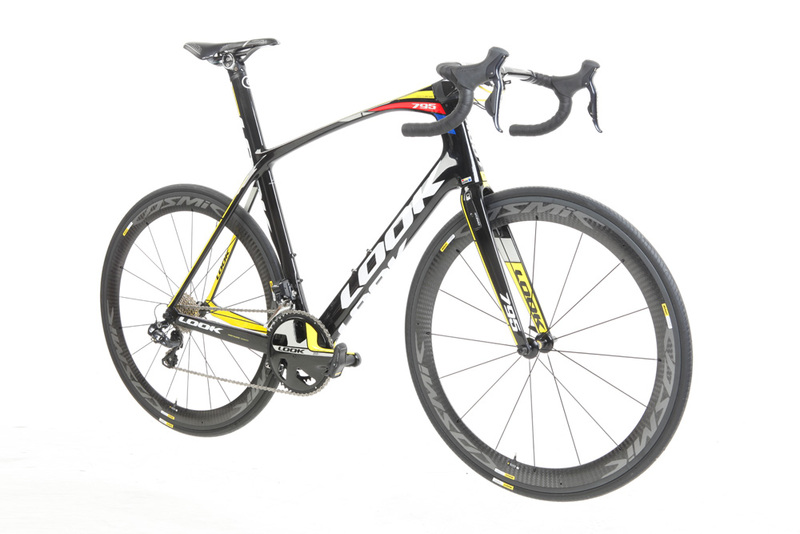 However, since then the aero road market has become even more competitive — in terms of both quality and price. There’s no escaping that you are paying a premium for the Aerolight. The set-up on test would set you back north of £7,000 and for that kind of money you could expect slightly higher spec wheels and Dura-Ace Di2 or equivalent Campag or SRAM.